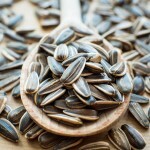 Native to Eastern Europe, the Mediterranean region, and North and Central America, the oil from the Sunflower seeds has long been used for its health benefits. Although many health applications have been discredited, there is no doubt that this nutrient rich emollient is hugely beneficial for your skin. Sunflower seed oil was first industrialized in the 19th century in Russia, and today the largest producers are Russia, Ukraine and Argentina. 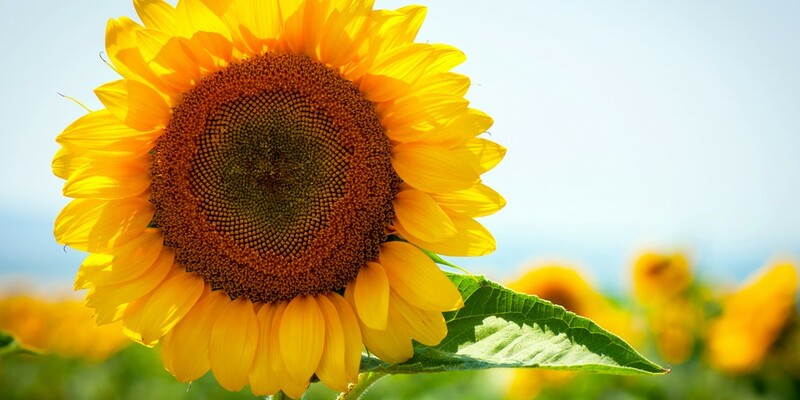 Although the exact composition of the oil can vary from plant to plant, sunflower seed oil is typically a triglyceride derived from the fatty acids linoleic acid (Omega-6), which is doubly unsaturated and oleic acid (Omega-9), which is monounsaturated. 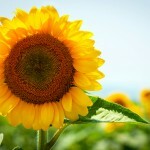 Sunflower oil is also high in vitamin E, which has many proven skin benefits. Sunflower oil’s high levels of vitamin E, an emollient that holds in moisture, helps keep your skin hydrated for longer periods of time. Vitamin E is also an excellent antioxidant that protects your skin against free radicals caused by day to day environmental damage. Most dermatologists agree that the regular application of sources of Vitamin E, such as Sunflower Seed Oil, can help improve the skin’s overall appearance. Also high in Omega-6 (linoleic) fatty acid, sunflower oil is known to decrease inflammation associated with skin conditions such as dermatitis or sunburns, and supports the development of new skin cells. Thus, when applied topically to the skin, sunflower seed oil can help promote a rejuvenated and even skin surface. Sunflower oil works to create an outer protective skin layer, therefore, when applied topically as with Nature’s Aid lip balm, a shield is formed that protects against environmental damage and limits moisture loss. 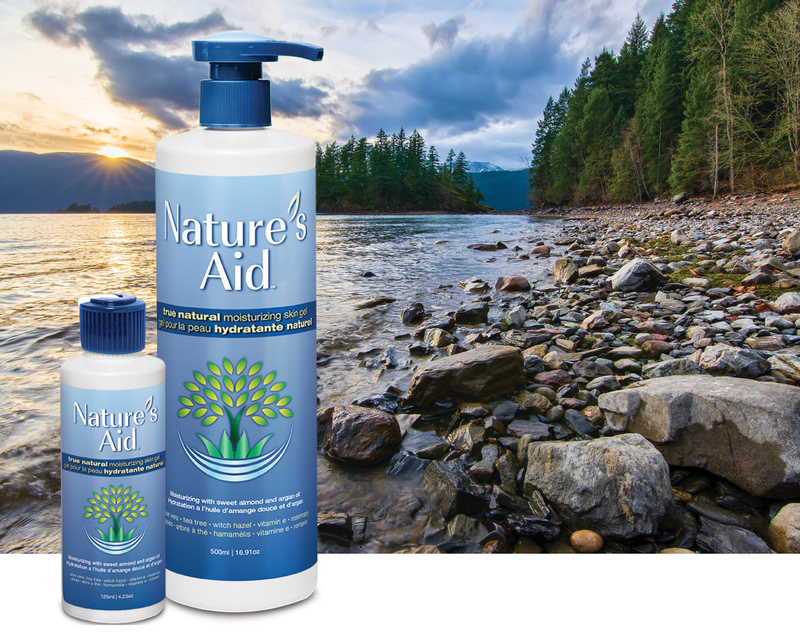 Sunflower seed oil is considered to be extremely safe and a non-irritant when applied topically. Some individuals who have an allergy to, or are sensitive to, the Asteraceae/Compositae plant (ragweed, chrysanthemums, marigolds, etc.) may have an allergic reaction.